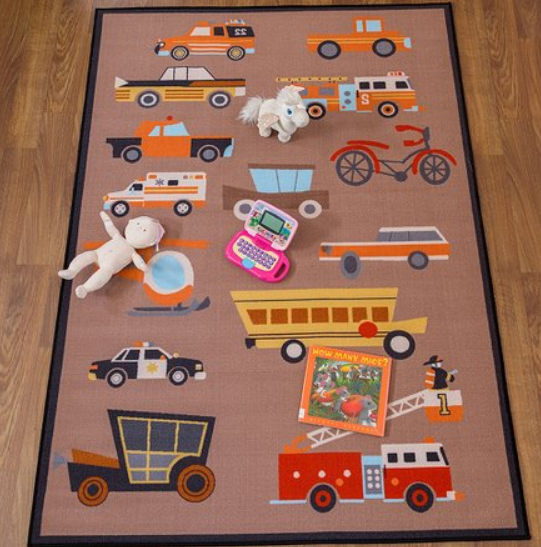 Zulily – 5′ x 7′ Rugs For Only $44.79 – Up To 80% Off! Need a room makeover? 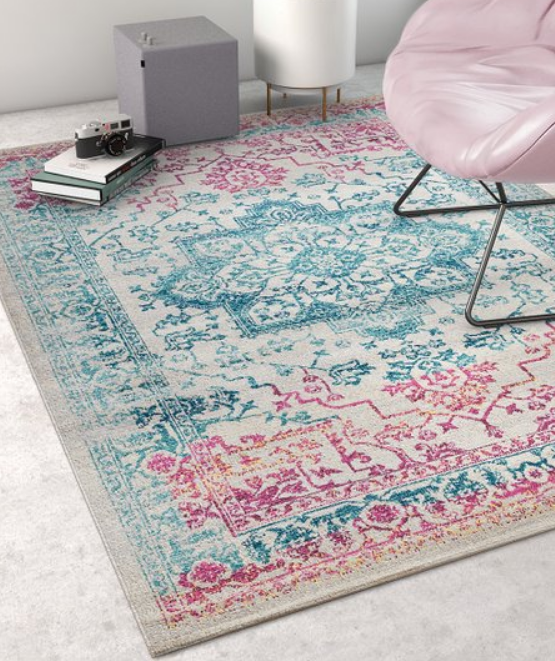 Hurry over to Zulily where today only, 4/11/19, they have select 5′ x 7′ Rugs for just $44.79 (regularly up to $439.99). Plus, shipping is only $6.99. Whether your decorating your room or a kids room you will find the right rug at Zulily. They have a HUGE selection for you to choose from. Hurry over HERE← and start browsing around.